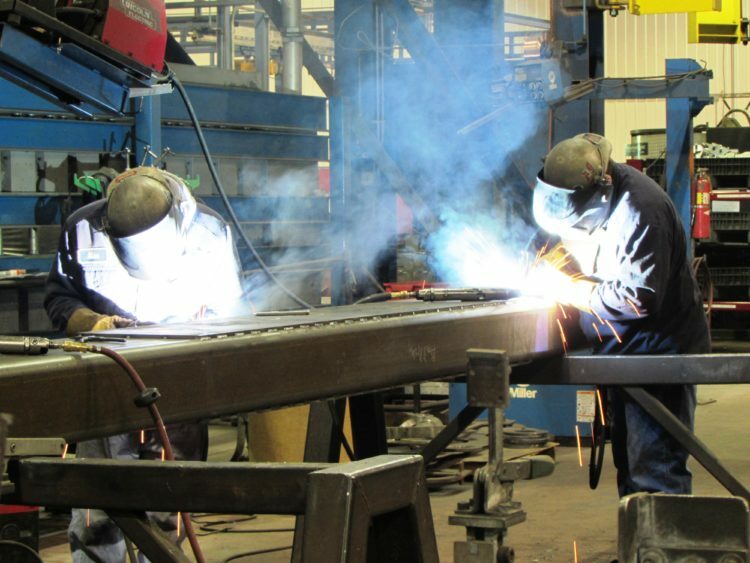 At JWF our roots are in welding and date back nearly 60 years. That’s when John Polacek Sr. put a welding machine on the back of his pick-up truck and started Johnny’s Welding. 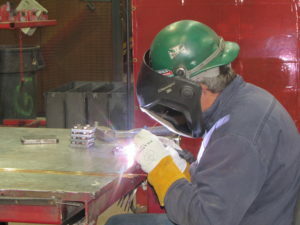 Today, JWF has over 150 AWS Certified Welders and specializes in complex, large weldments that generally involve close tolerances. 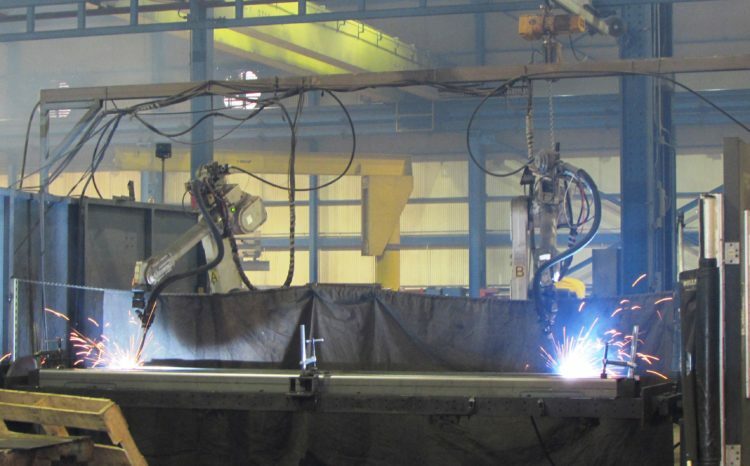 Our equipment includes 195 Calibrated Welding Machines and 12 Single and Dual Arm Robotic Welders. Certified Welding Inspectors (CWI) and Certified Welding Educators (CWE) are on staff to maintain and regulate welding processes. A point of pride for JWF is our in-company Welding Training Center that is widely known for producing some of the best welders in the area. 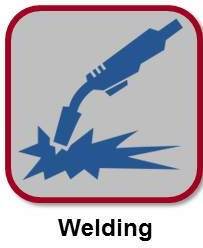 Our weld school instructors perform visual, radiographic, bend, fillet weld break and macro-etch tests. 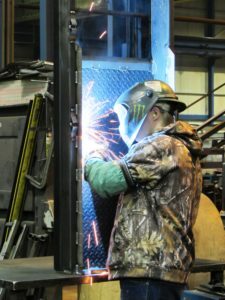 Not only does our Training Center provide our welders with the opportunity to expand their capabilities and certify to various metals, but also gives them the opportunity to earn college credits toward a Welding Technology degree through a local community college. Special Metals to include Mild Steel, Weldox, Hardox, and Titanium – 80 welders.